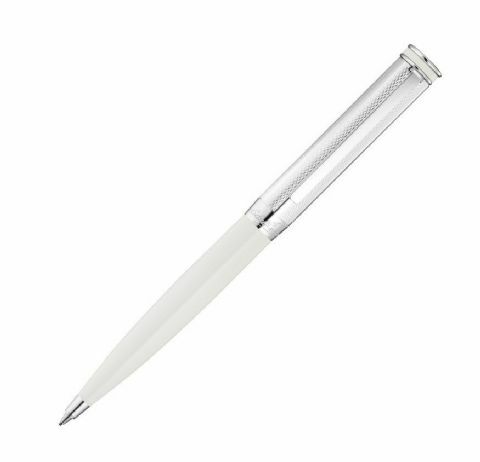 Waldmann Sterling Silver Fountain Pens. 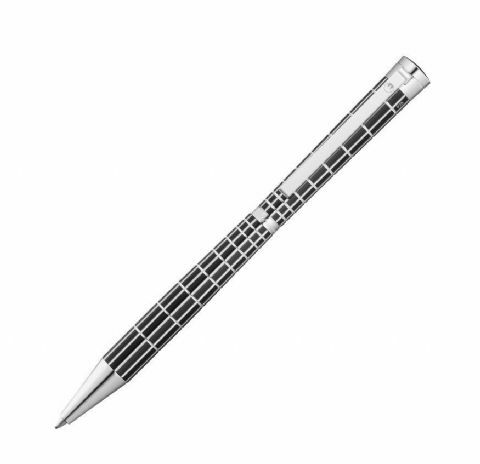 Waldmann Sterling Silver Rollerball Pens. Waldmann Sterling Silver Ballpoint Pens and Waldmann Sterling Silver Pencils can all be found on this site.Waldmann writing instruments - Made by master craftsmen - are distinguished by their timeless elegance and unique expression of quality.The history of Waldmann's production and development began more than 90 years ago in Germany.The focus has always been on writing instruments made of high quality materials, joined with excellent technical functionality, form and design. 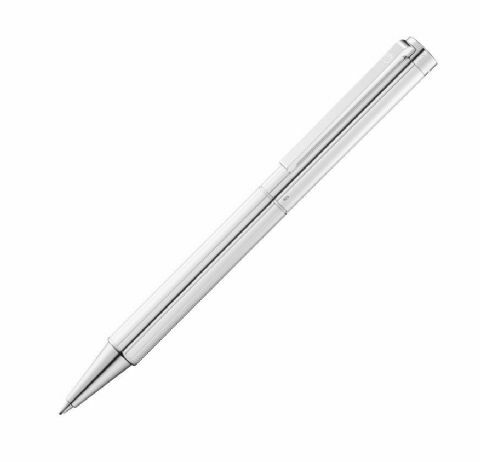 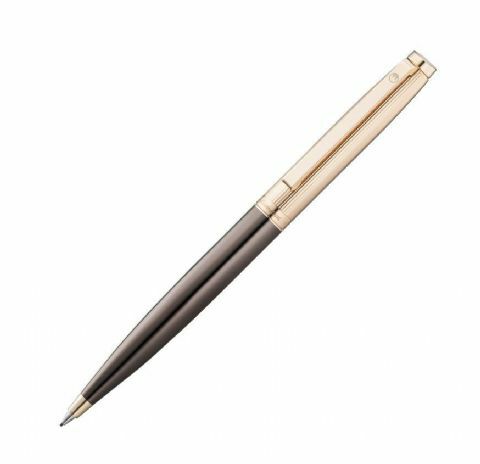 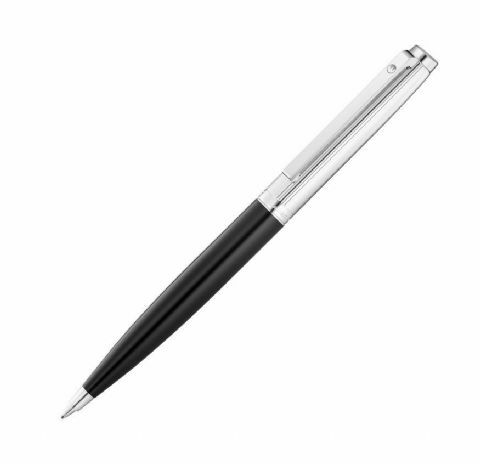 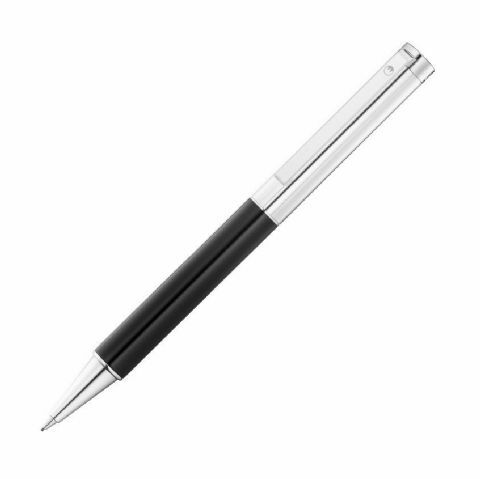 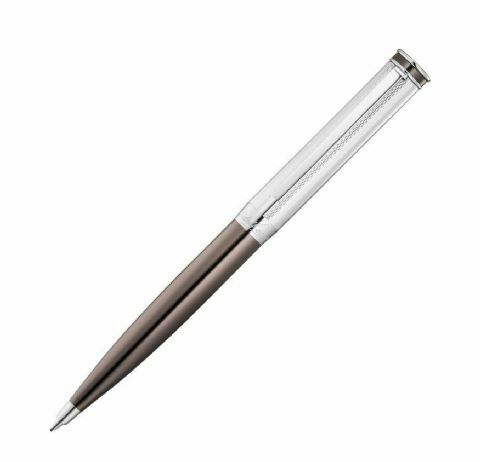 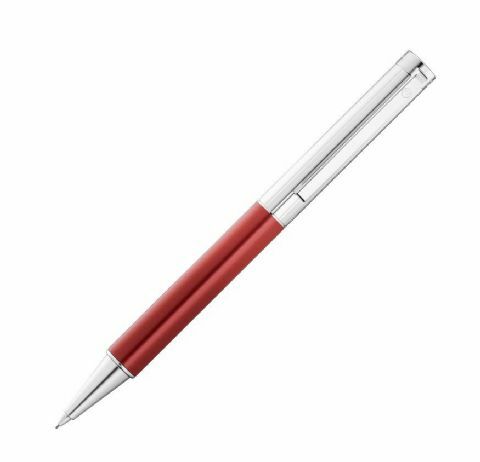 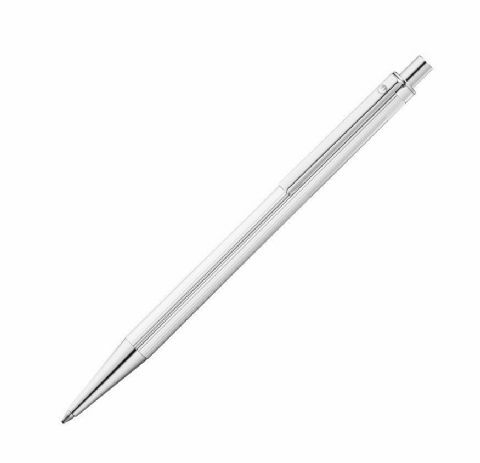 Today Waldmann writing instruments are an added category for The Silver Pen Company as they possess the unmistakable individuality and quality that we are proud to represent in our Sterling Pen offer.